Now Available: Kithbook: Boggans and Lore of the Clans Deluxe! 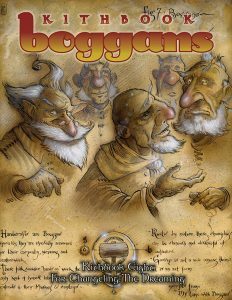 Now available in PDF and print from DriveThruRPG: Kithbook: Boggans for Changeling: The Dreaming 20th Anniversary Edition! Sometimes it’s the little things that make the biggest differences in life, and nowhere is this more evident than the boggan kith. 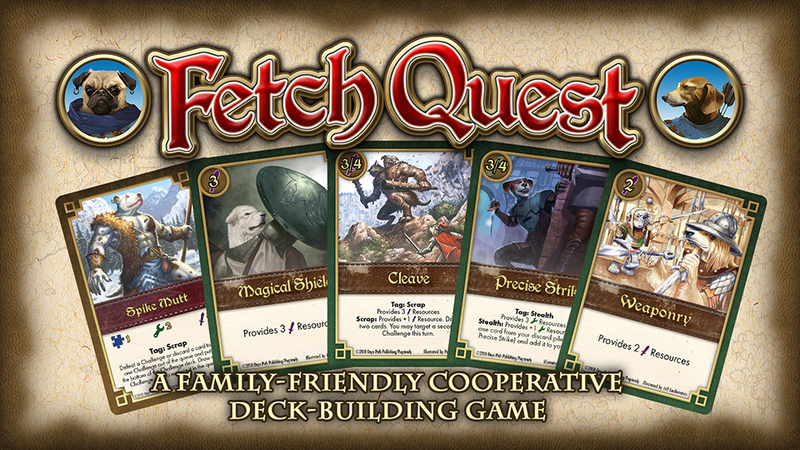 Although they have preferred to let others glory in the spotlight, this industrious kith has worked its own subtle and patient magic over the centuries, drawing power from dreams of hearth and comfort and becoming no less than the bedrock of Kithain society. Even heroes need homes to return to, after all. For the first time ever, the secrets and gossip of the boggan kith are being shared with outsiders. So pull your chair closer to the fire, take up a fresh cup of tea, and listen carefully, because the real truth about these unsung heroes is finally coming to light. A history of this unassuming yet vital kith, and how they’ve subtly shaped the Dreaming. Insight into boggan nature combined with advice for bringing boggan characters to life. 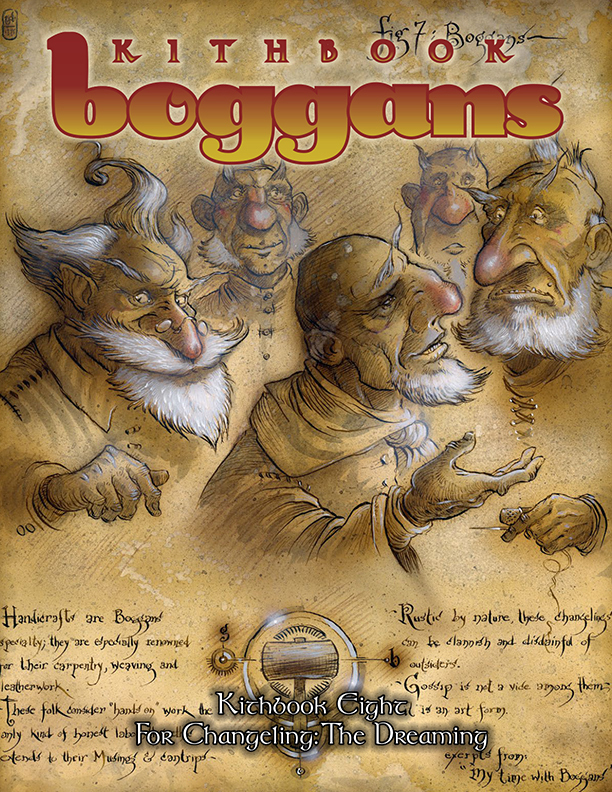 Ready-made characters for quick play, and profiles of famous boggans past and present. New Treasures, Merits, and Flaws for boggan characters.